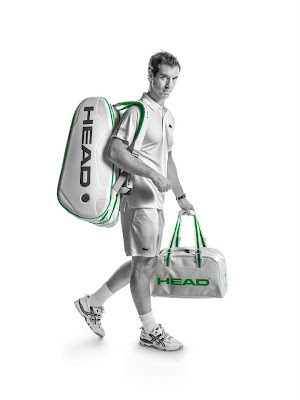 HEAD released the new Limited Edition White Bag collection. 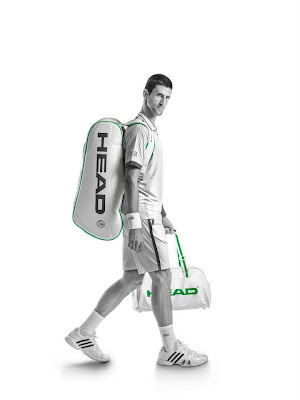 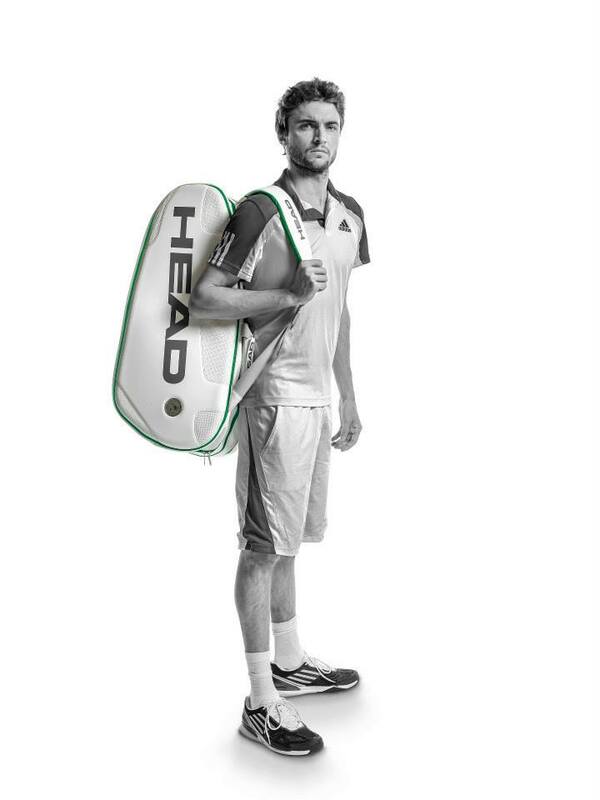 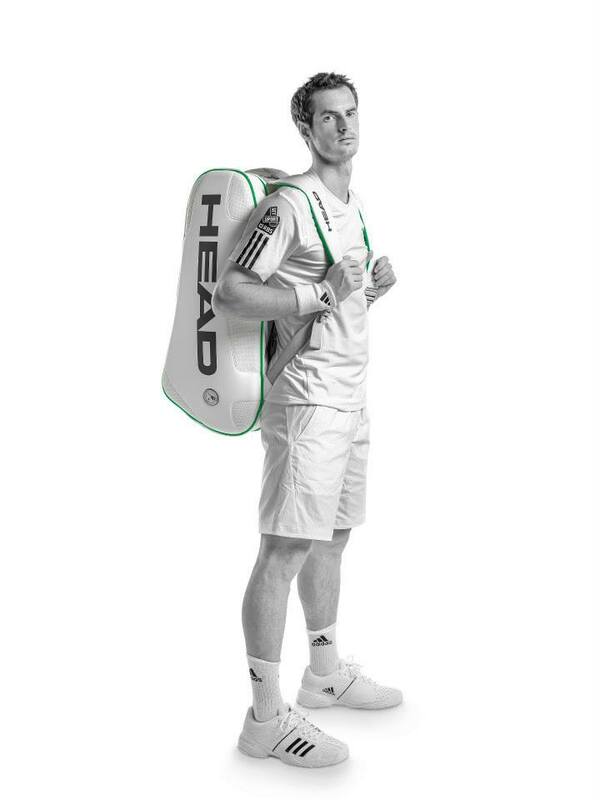 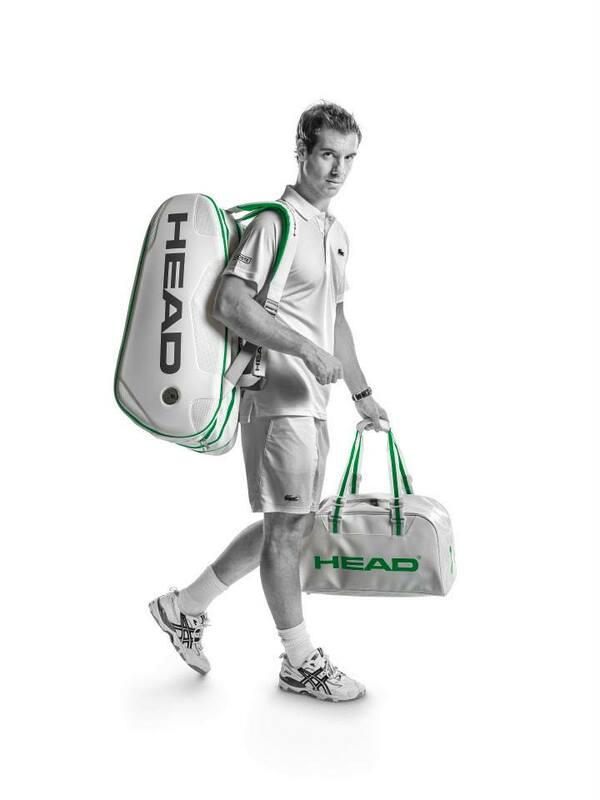 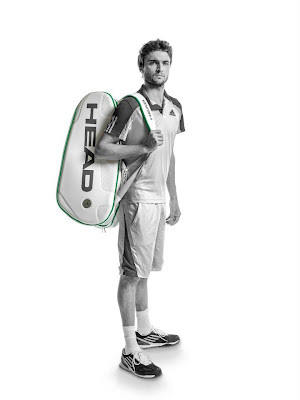 The bag will be premiered at Wimbledon by Novak Djokovic, Andy Murray, Tomas Berdych, Gilles Simon and Richard Gasquet. To learn more about this collection visit HEAD website here.